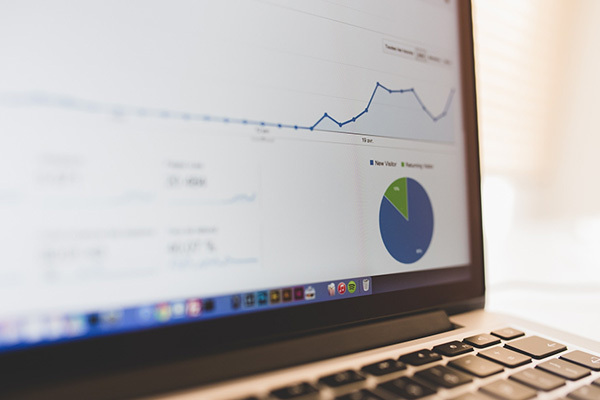 More and more people are using search engines like Google to find the products and services they want to buy – you’re probably looking for a Digital Marketing or SEO Service Agency, and searched for Digital Marketing, SEO services, or something similar, in order to get to this website. Search Engine Optimisation (SEO) is a group of techniques focused on improving page rank of the promoted website, based on algorithms used by Google and other leading search engines to sort out the results. 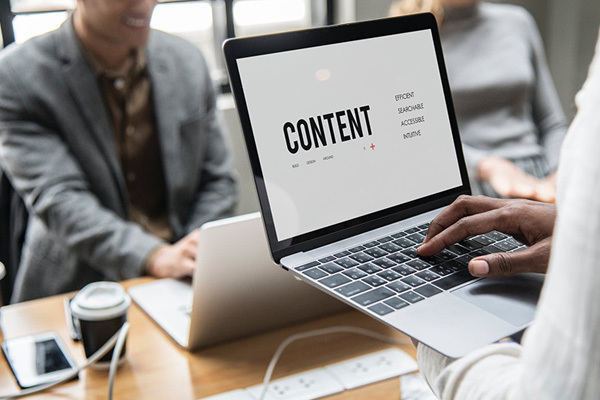 This procedure has become an essential element of online promotion, as customers increasingly rely on Google searches to make their purchasing decisions. Naturally, entries located near the top of the first page are the ones that get nearly all the traffic and consequently lead to conversions. 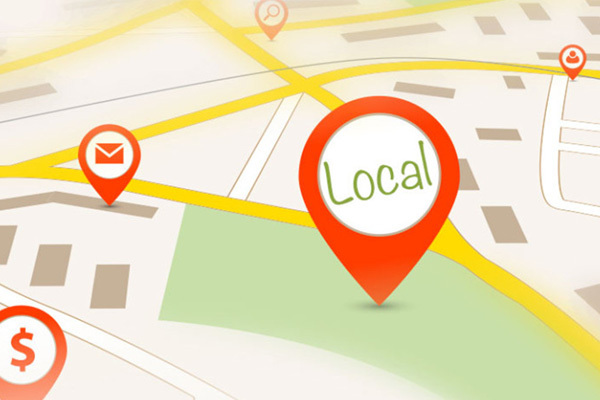 Local SEO (Search Engine Optimisation) is an incredibly effective way to market your local business online. It helps businesses promote their products and services to local customers at the exact time they’re looking for them online. 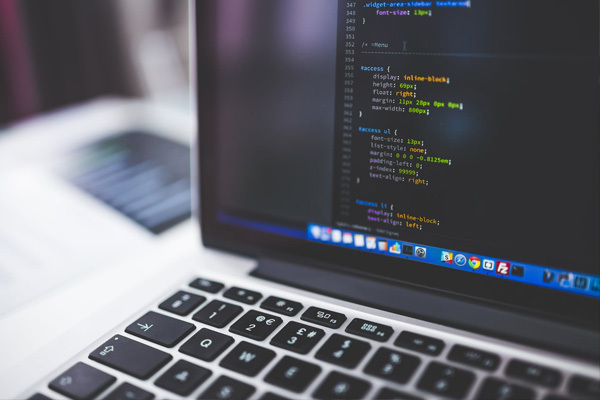 Studies have shown the natural listings and Google Maps are where over 80% of people click when they are looking for a local product or service; our affordable SEO packages will provide your business with great new source of both leads and sales. 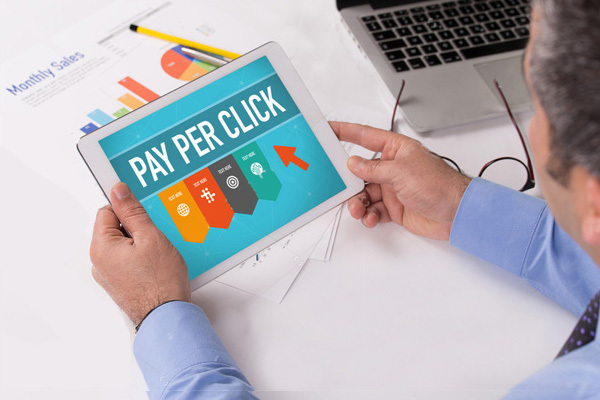 Pay Per Click (PPC) marketing allows advertisers to quickly promote their services on the respective search engine using cost per click basis. Pay Per Click (PPC) ads appear at the top, right or bottom of organic search results shown by search engines. Only when someone ‘clicks’ on your advert do you incur a charge. Pay Per Click is one of the most flexible forms of online marketing available. Due to this great flexibility Pay Per Click marketing is very efficient and can be a highly effective form of advertising. Being in business without engaging with social media leaves you one step behind your competitors. Social media enables you to reach out to new customers and keep existing ones. Businesses can benefit by providing up-to-date news, events, special offers, discounts etc to their customers. Everyone benefits from having a social presence including sole traders and small businesses. We sometimes hear clients say “But we don’t get any business through Facebook or Twitter”. This is NOT the only reason for using social media. Social signals also play a part in helping with SEO and how authorative your brand is. 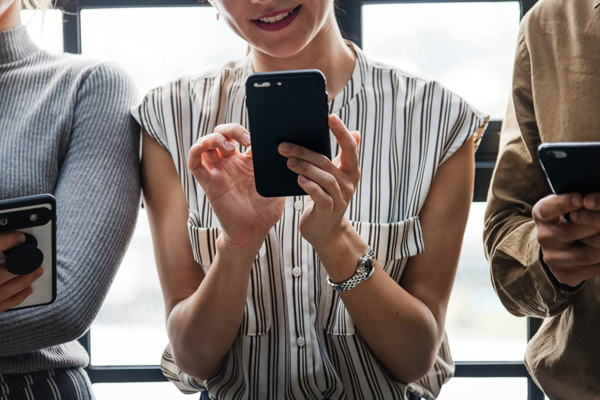 With over 50% of all web traffic coming from a mobile device, creating a mobile-friendly website is no longer optional: it’s a necessity. It all starts with responsive web design. Every website developed by Direct Submit utilises responsive web design, adapting perfectly to each device users are accessing it from.